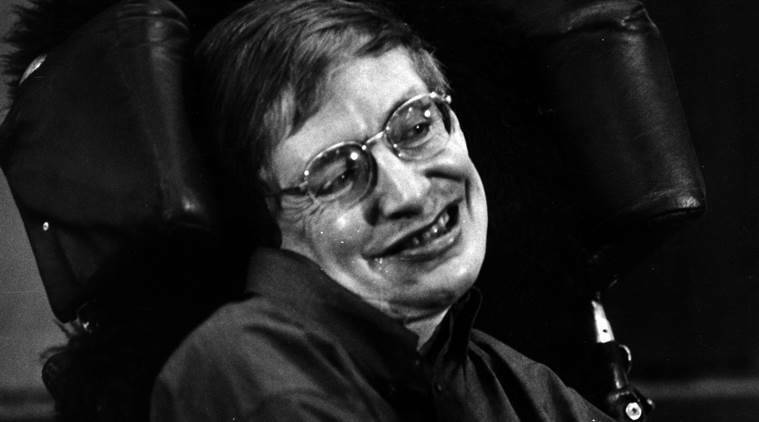 Stephen Hawking has authored “A Brief History of Time”, which has sold over 13 million copies worldwide and shot back to the top of bestseller lists after his death, and many other books. “There is no God. No one created the universe and no one directs our fate,” celebrated physicist and a known atheist Stephen Hawking writes in his final book, which also covers important existential questions such as creation of the universe, alien intelligence, space colonisation and artificial intelligence. He then goes on to write: “This leads me to a profound realisation – there is probably no heaven and afterlife either. I think belief in an afterlife is just wishful thinking. There is no reliable evidence for it, and it flies in the face of everything we know in science.” After Hawking’s death, his Estate decided to go forward with the project of publishing the book. His daughter Lucy says communication was so important to Hawking in his lifetime and “we see this book as part of his legacy, bringing together his thoughts, humour, theories and writing into one beautiful edition”. Hawking, who is known for his work in cosmology and theoretical physics, notably for Hawking radiation and his work on black holes, was the director of research at the Centre for Theoretical Cosmology and Lucasian Professor of Mathematics at the University of Cambridge. At the age of 20, he was diagnosed with Motor Neuron Disease, also known as ALS or Lou Gehrig’s disease) and was given two years to live. His abilities to move and communicate were increasingly limited, as he was confined to a wheelchair and eventually forced to speak through a voice synthesiser. When he died in March, at the age of 76, he was the longest living MND survivor. His battle with the disease was featured in the film “The Theory of Everything” for which actor Eddie Redmayne, who played Hawking, received 2015’s Best Actor Oscar. Hawking has authored “A Brief History of Time”, which has sold over 13 million copies worldwide and shot back to the top of bestseller lists after his death, and many other books. A percentage of the royalties of the new book will go to the Motor Neuron Disease Association and the Stephen Hawking Foundation.